First things first, food. The most important aspect of your party is what you’ll be serving, you know, outside of your alcohol selection. With it being barbecue season, it’s only natural to make the most of your retired grill and cook some delicious, mouthwatering meat with a side of seasoned potatoes, right?! 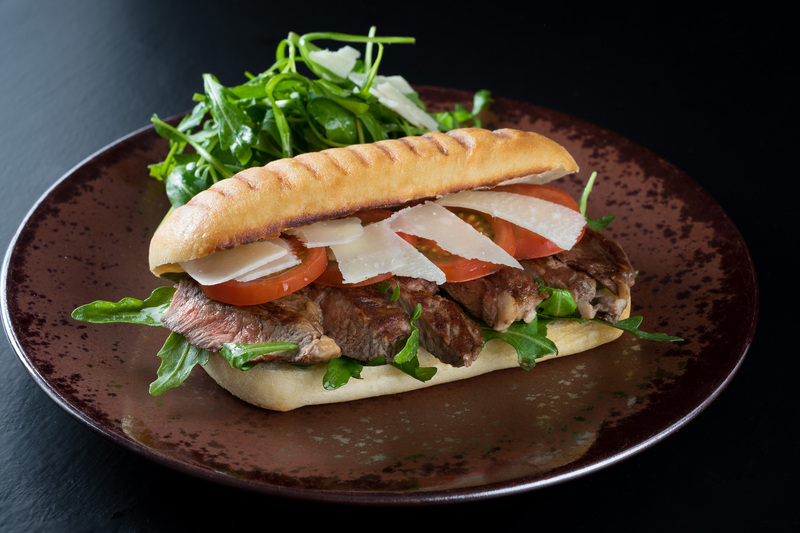 Perfectly grilled steak sandwich with fresh mozzarella and ripe tomatoes! Grill 5 minutes until slightly charred and flip over for another 8-10 minutes to cook to medium-well. Slice Up the steak and set aside, covered to keep warm. Remove from the oven, and spread the cheese then layer with steak, followed by mozzarella slices (to preference), tomatoes and basil. 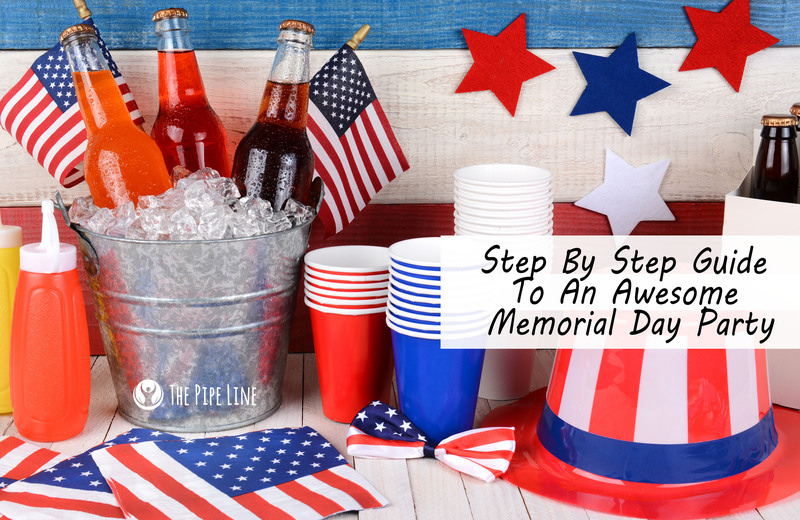 Make even your potatoes patriotic this Memorial Day with this easy recipe! 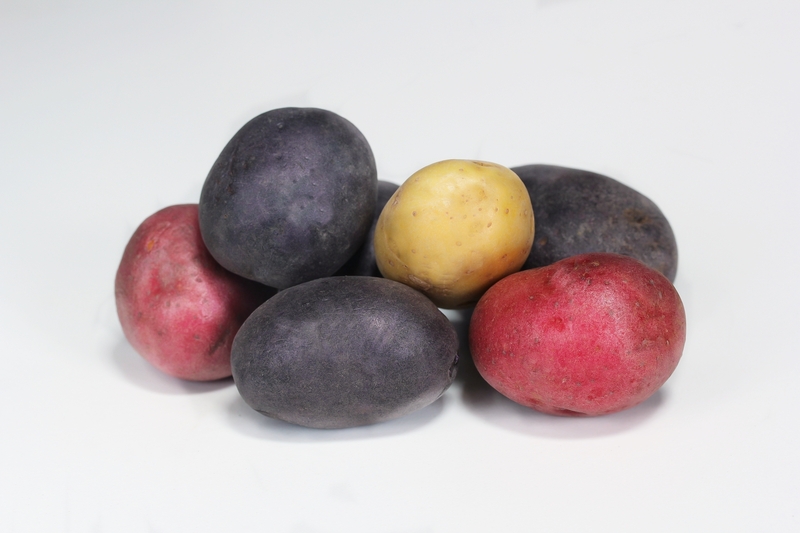 Place potatoes on tin foil in the grill and cook for about 8-10 minutes! Memorial Day isn't complete without some sweet, star-shaped treats! On a stove, over medium heat, melt your marshmallows with your rice krispies. Once melted, spread into a glass pan evenly. Let cool and place on a platter to serve! 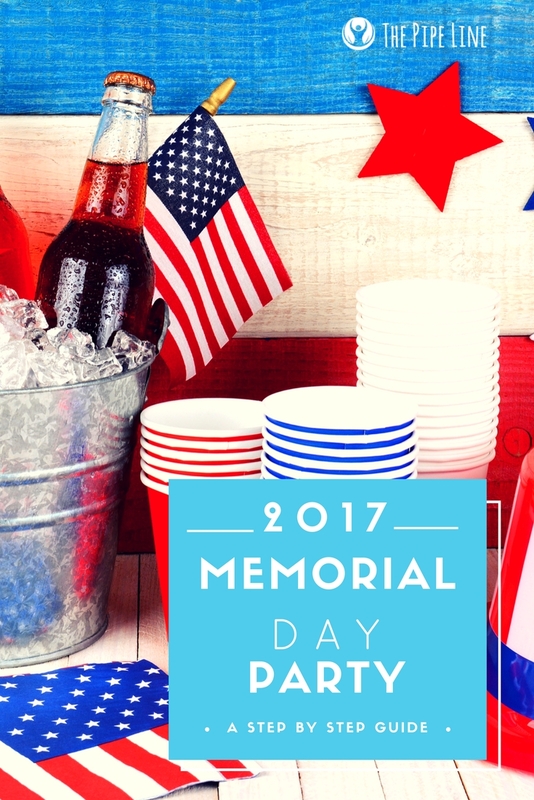 We hope this guide will help you throw the best Memorial Day Party!